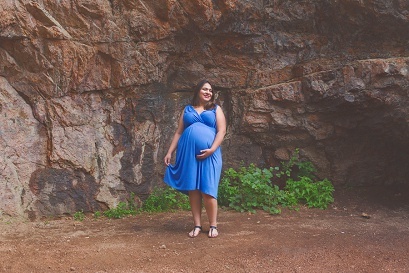 Paloma contacted me a few months back to plan a maternity shoot with me . We were originally supposed to go to Red Rocks for the session but due to recent flooding and rock slides they had closed down the park. 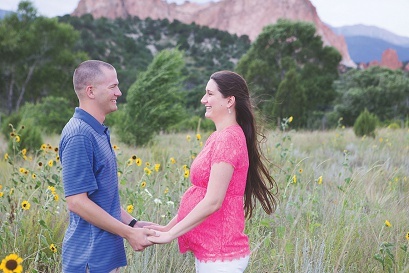 So we decided to head over to Rock Ledge Ranch and Garden of the God’s which is always a favorite spot. Paloma and Frank are such a gorgeous couple and obviously very photogenic so they made my job easy. I always love getting to know my customers so we usually hop in the car together and ride around to find the best spots.